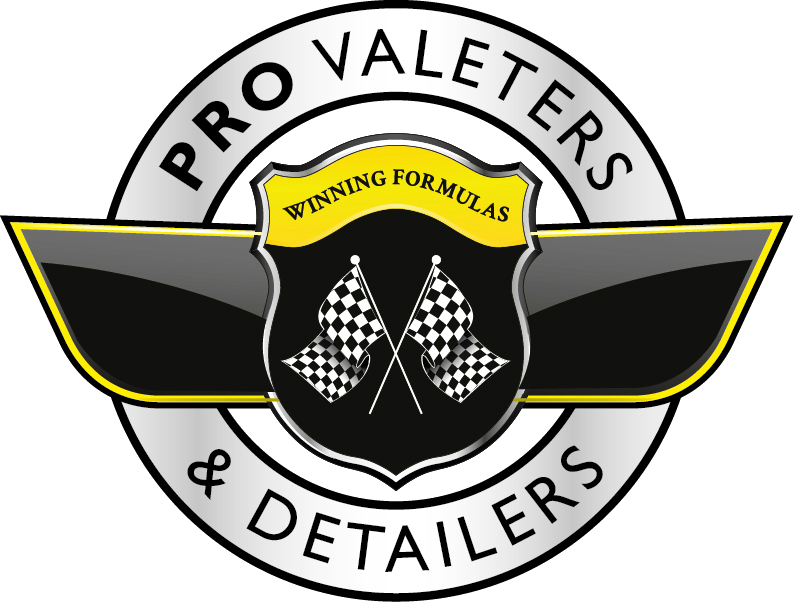 HD Valeting & Detailing was founded by Christopher Bell in 2016 as a car care service provider. Initially as a mobile service, it wasn't long before Christopher decided a unit based business would facilitate a higher level of customer service for the application of ceramic coatings and the like. Based just outside Norwich, HD is a Gyeon Certified detailer with an ever growing customer base. With view to helping customers access appropriate products for the upkeep and maintenance of their vehicles, Christopher decided to start offering a small range of products that he himself had tested - thus HD Car Care came to be. In due course this has led to him creating his own range of maintenance products - these include a pH neutral snow foam, a similarly gentle shampoo and wheel cleaner. As each product takes careful development, the range is growing organically. It has recently expanded to include a wax, interior dressing, tar and glue remover, and an All Purpose Cleaner (APC). He has even created a microfibre cleaning solution for use in a domestic washing machine. Thanks to his background as a professional detailer, Christopher has been ideally placed to develop this range, while he still offers some other brands such as Dr. Leather, Kranzle Pressure Washers, Kwazar spray bottles, and EZ Detail brushes. PVD Members get 15% off the HD Car Care Range.